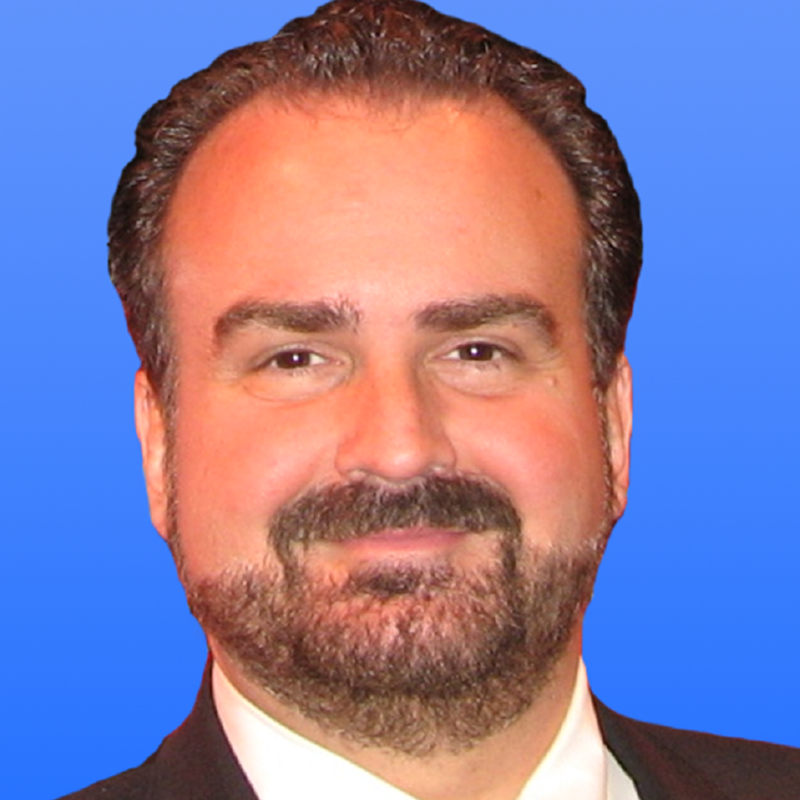 Jerry Daniels, founder of Automotive Broadcast Network, which was recently named one of GrowFL's Companies To Watch for 2016, formed the original vision for ABN decades before he launched it in 2007 but waited until technology caught up to create the right environment for the concept to thrive. The concept came to him in his 20s after he experienced the powerful video programming that automakers create to share upcoming model year plans with their dealer body. He felt the power of these videos to excite people about the brand. "After retiring from retail automotive, I learned that retirement wasn't for me," Daniels said. "The difference is now you can hang a television on a wall and broadband is widely available which was not the case years ago. All the stars aligned. I did some research and the next thing you know I'm all in going 100 mph with my hair on fire." ABN partners with 72 content providers led by CBS to provide family-friendly entertainment for customers to view while in auto dealers' waiting areas. ABN produces informational and promotional content allowing the dealer to decide how it wants to communicate to the customers while they are in the dealership building. "When I was in automotive retail, I saw my customers in the waiting area watching TV that was broadcasting the commercials of my competitor down the street and I thought 'this is crazy,'" Daniels said. "In addition, I saw them watching shows like Jerry Springer that I would never allow in my home and I knew there was a better alternative." Daniels' advice for aspiring entrepreneurs is that they have been told a lie that cash is king for startups. "Cash is king, queen, jack and all the way down," he said. "Whatever amount of cash you think you need, you can double triple quadruple it. Every company requires cash, but be very careful about who you get your cash from. Not all cash is the same. When people invest in your company, you get their cash plus all their opinions so make sure your vision is consistent with those of your investors."